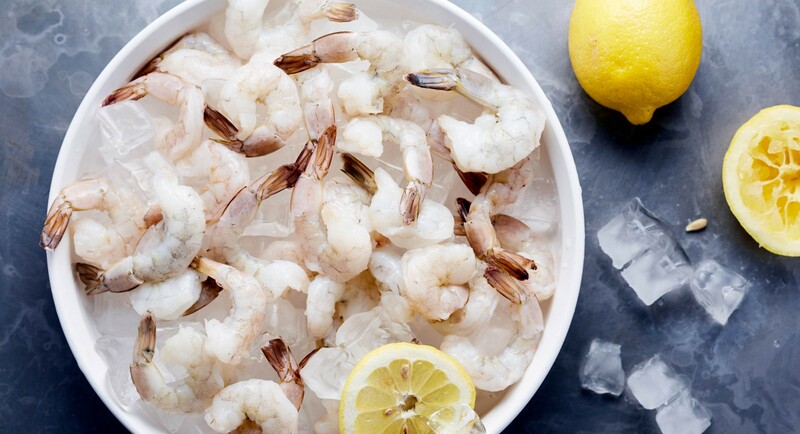 Dip it in cocktail sauce, add to a chopped salad, skewer with some roasted peppers, or enjoy as part of a delicious soup or noodle bowl—however you like it, shrimp is always a delightful addition to any meal. Shrimp is also a healthy choice. It’s low in calories and full of vitamins, including energizing B12, cancer-fighting selenium, eye-nourishing vitamin A, and the super antioxidant vitamin E.
But, cooking it can be a little intimidating since it needs to be well done but not overdone. (It’s never advised to eat shrimp raw, as it poses a high risk for foodborne illnesses.) As well, the very makeup of shrimp—complete with outer shells and tails—can seem a little confusing at first. Rest assured, there are some easy ways to prepare and cook this versatile seafood to create tempting dishes that you can enjoy time and time again. The first step to cooking a healthy batch of shrimp is to ensure that what you buy is the freshest available. While you can opt for frozen shrimp, this can pose a few problems—primarily if the shrimp warms up too much during transit. If you do opt for frozen varieties, look for packages that are in pristine condition and are not open, torn, or crushed. Additionally, if you notice the bag is positioned above the frost line in the freezer case, pass on it. Any major frost or ice crystals can indicate that the shrimp was stored for a long period of time or—even worse—thawed and then refrozen. Make sure it doesn’t smell fishy, sour, or ammonia-like. Fresh fish should always have a mild scent, like the sea itself. Pass on super slimy or mushy shrimp. The flesh should be firm and somewhat springy. Examine the color. The flesh should always be translucent and shiny (and not cloudy). Look for temperature gauges in the seafood section. Some refrigerated seafood might feature a time or temperature indicator on the packaging, clearly showing you if it’s been stored at the correct temperatures. This will let you know if it’s safe to eat or not. In all cases, look for shrimp that has been packaged and stored on top of ice. Also, seafood should not stay away from a cool environment for long, so plan to head home after purchasing and immediately put into the refrigerator or freezer to let it keep. If you intend to cook it within two days of purchasing, then refrigerate it; otherwise, wrap the shrimp tightly in moisture-proof plastic or foil and stick it in the freezer for use later in the week. Once you’re ready to cook, it’s important to take some extra precautions in preparing shrimp—mainly trying to avoid cross-contamination with other items in the kitchen in order to keep things sanitized and prevent any foodborne illnesses that may come with raw seafood. The best way to prevent this problem is to always keep seafood separate from everything else in your kitchen. 1. Wash your hands thoroughly for at least 20 seconds with soap and warm water. You should always do this before and after handling any form of raw food. 2. 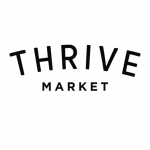 Wash utensils, plates, countertops, and cutting boards in between handling the shrimp and any other ingredients in your meal. A good idea is to use two separate cutting boards (although still wash your hands every time you switch between the ingredients you’re working with). 3. Avoid using porous cutting boards; instead use those made from plastic or another material that can be run through the dishwasher for the best sanitization. 4. Peel the shrimp. Fresh shrimp is often not peeled, so you will need to do so yourself before cooking. Grasp the legs and gently tear them off, and then open the shell along the inner curve of the body to remove it. 5. De-vein the shrimp. While it’s not unhealthy to eat, most people choose to remove the vein before consuming shrimp. Note, it’s easier to remove after it’s been peeled, but before it’s been cooked. Using a paring knife, cut along the outer curve of the shrimp until you see a dark brown or black vein inside. Lift out and discard. 6. Sanitize everything once you’re done—pans, cooking utensils, countertops, etc. 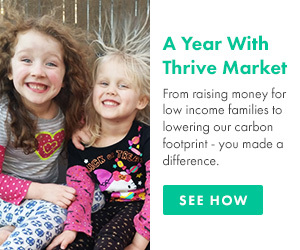 By following the guidelines above, you’ll have no trouble putting together some amazing, delicious, and safe meals for you and your family. But then comes the real decision—will you boil, saute, or grill your shrimp? Boiling shrimp will give it a fresh and luscious pink hue, and it’s one of the easiest methods, too. Simply add enough water to a large pot to cover the amount of shrimp you’re preparing. Bring it to a boil and then add in the shrimp. Let them boil just for two minutes, remove from the heat, and cover for five to ten minutes. (For smaller shrimp just five minutes is fine, while larger shrimp may need up to ten). Drain and serve warm. This method will give shrimp a little more flavor depending on what you saute with—extra virgin olive oil is a great idea, but our favorite is garlic-lemon ghee. Rinse the shrimp, and then heat up a little bit of the oil or ghee in a frying pan. Place shrimp on the pan in a single layer so they all lay flat. Cook for two to three minutes on each side. They should be a bright pink color and the meat should look white. Serve warm. Like your meat charred? You can grill shrimp, too! Warm up the grill and then rinse the seafood in cool water. Grab a few skewers and pierce the shrimp at the tail all the way through the thickest part (near the head). Brush each side with olive oil and any seasonings you’d like, and then cook for three to four minutes before flipping and cooking the opposite side for the same amount of time. The shrimp will be ready when it’s bright pink with an opaque flesh, and is best served hot right off the grill. If at any time during the cooking process you feel the shrimp is giving off an odor of ammonia, that means the seafood you purchased has gone bad. This smell will get stronger after cooking, so if you detect it, throw the shrimp out immediately. Do not leave seafood out of the refrigerator for more than two hours (or for more than one hour when temperatures are above 90 degrees Fahrenheit). Bacteria will grow rapidly in warmer temperatures. Keep hot seafood hot and cold seafood cold. If you have both (at a party, per say), divide dishes and keep platters refrigerated until it’s time to reheat them for serving. If you’re serving shrimp or other seafood cold, then keep it on ice or just replenish the dish from an overstock in the refrigerator. While shrimp always tastes great with just a little cocktail sauce, there are some creative ways you can really turn it up a notch and make some unbelievable dishes. Here are a few recipes that are amazing for lunch and dinner, or even appetizers for a game day or dinner party. Beyond these ideas, let your imagination run wild and add shrimp to any meals that you already know and love, like grilled kebabs, salads, and quinoa. Instead of using rice noodles, pack in the veggies with some crunchy cucumber noodles that create a lighter version of the classic Vietnamese dish. Marinate shrimp with coconut aminos, honey, mirin, and sesame oil, and then add crisp carrots and cabbage on top for an amazing meal that won’t weigh you down, but still fill you up. 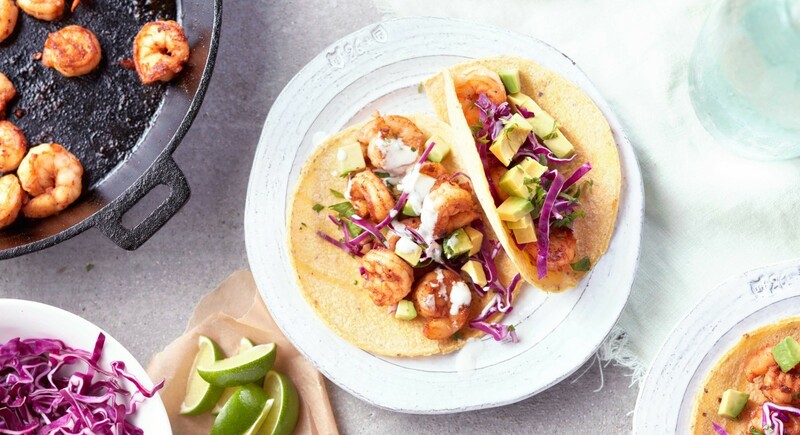 These fiesta-ready shrimp tacos are topped with a creamy chipotle-lime slaw and fresh avocado. Just a pinch of cayenne, paprika, and some chili powder also packs a flavorful punch. Tacos are always a crowd pleaser and fun to put together as a family, so prep everything for a weeknight dinner and get an assembly line going. These spring rolls are the perfect appetizer or side dish—they’re satisfying and fresh, filled with seasonal vegetables and tasty shrimp. What really makes this recipe standout, though, is the dipping sauce, made from maple syrup, fresh ginger, and almond butter. It’s a little bit sweet and a little bit spicy for the perfect profile to accompany the wide variety of flavors in Asian cuisine, and takes less than a half-hour to put together. Upgrade your broccoli salad in two ways with this modernized recipe that uses broccolini (a smaller, thinner version) mixed in a light, tangy vinaigrette—and then add some grilled or sauteed shrimp for even more texture and flavor. Most broccoli salads usually contain loads of mayo and sugar, but this one is incredibly refreshing and light. The honey gives it a bit of sweetness while the mustard, chives, and garlic are the perfect way to play with the fresh seafood on top.